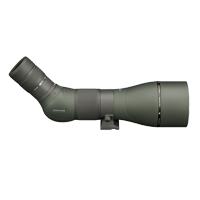 Feathers are prime stockists of Vortex spotting scopes, based in Salehurst, between Tunbridge Wells and Hastings, East Sussex. Conveniently positioned within a comfortable driving distance from London, Surrey, Kent and West Sussex. 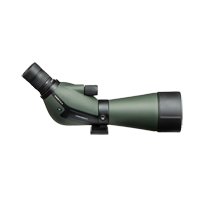 With free nationwide delivery on all orders, competitive prices and superlative customer service, there is no better place to buy birdwatching telescopes. 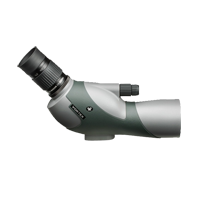 Browse all our selection of Vortex full size and travel scopes above available to buy online, but if there is a particular model in the Vortex range that isn't listed, please contact us as we may be able to help. Vortex scopes are covered by the Vortex VIP (Very Important Promise) Unlimited Lifetime Warranty. 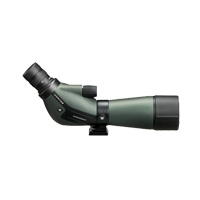 Should your spotting scope become unusable for any reason (including accidental damage), it will be repaired or replaced at no charge to you (not including postage). The Warranty is fully transferable, with no warranty card or receipt needed. Vortex scopes are distributed in the UK by Newpro UK Limited, for more information and full terms and conditions of the VIP warranty, click here.